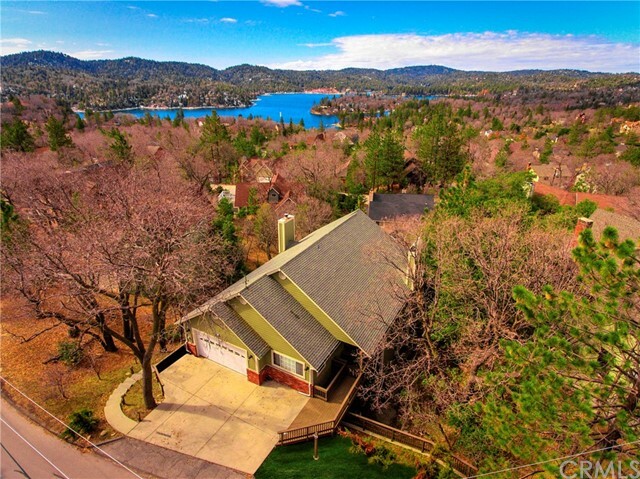 Lake Arrowhead, the "Alps of Southern California," is situated within the gorgeous San Bernardino National Forest, where it is bordered by cornucopia of pine, cedar, and dogwood trees. Once called "Little Bear Valley" and later "Little Bear Lake," Lake Arrowhead was formed when a group from Los Angeles, the Arrowhead Lake Company, bought the lake and the land surrounding it, and changed its name to Arrowhead Lake. 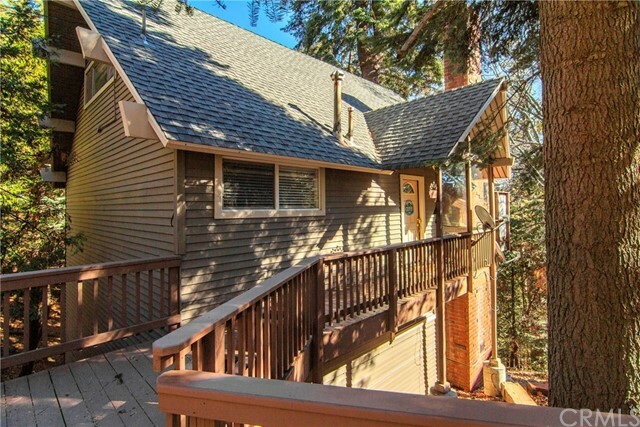 Also known as "the best kept secret on the West Coast," the spectacular natural scenery and wildlife make Lake Arrowhead and the surrounding communities a perfect place for a weekend getaway or permanent retreat. Lake Arrowhead offers numerous outdoor recreational activities such as hiking, backpacking, camping, bicycling, lake tours, water and snow skiing, ice skating, fishing, horseback riding, and much more. 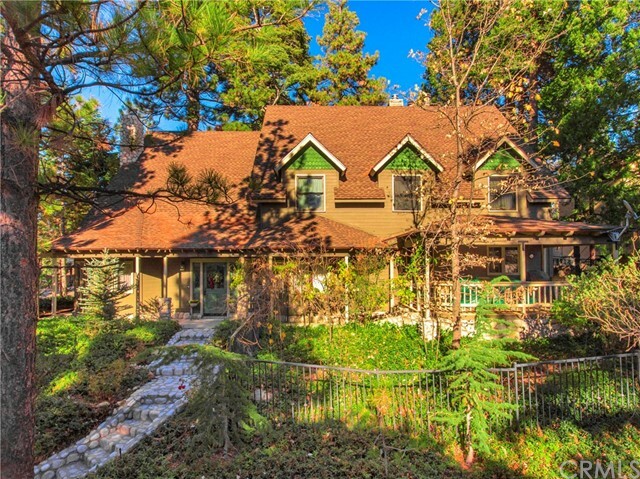 Lake Arrowhead offers 5-star resort hotel accommodations, noted restaurants, fantastic warm and cold season climates, as well as some truly unique real estate opportunities. 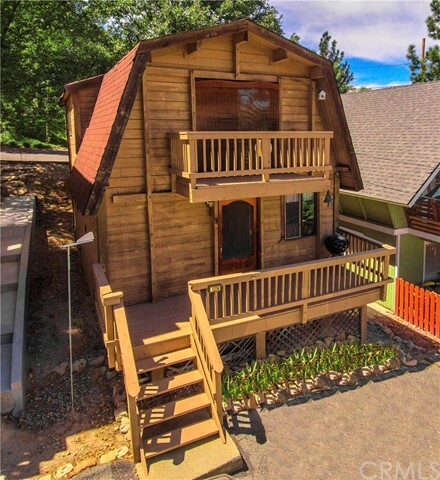 Lake Arrowhead Village is the area`s central hub for both residents and visitors. 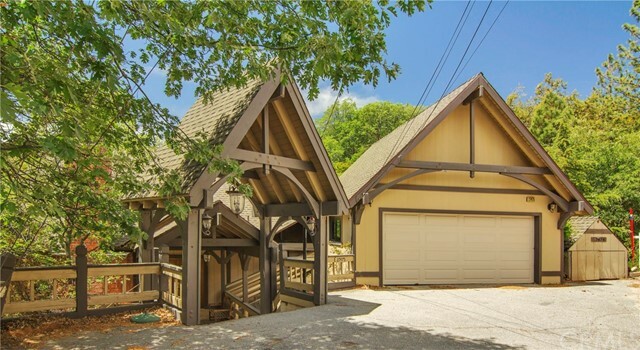 With a variety of fashion boutiques, outlet stores, and dining experiences from lake view restaurants to ice cream and chocolate confections shops, the Lake Arrowhead Village provides excellent shopping and dining venues for every taste and craving. Outside of Lake Arrowhead Village, there are several residential communities, which include Cedar Glen, Blue Jay, Rimforest, Skyforest, Crest Park, Hook Creek Tract, Deer Lodge Park, and Agua Fria. 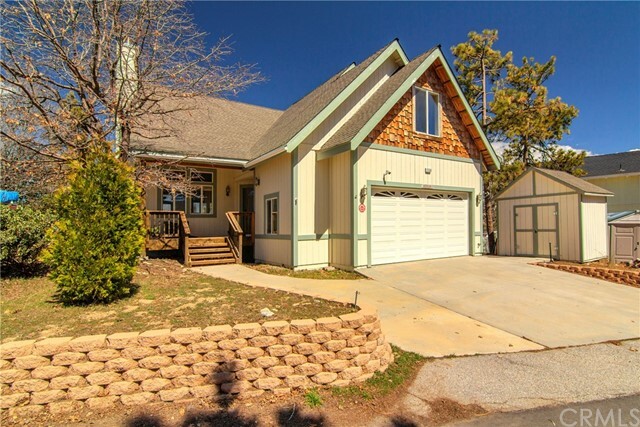 Mountain living on a gorgeous lake is at the top of the list for most people, making Lake Arrowhead a popular retreat for visitors to escape to the fresh, high altitude air.